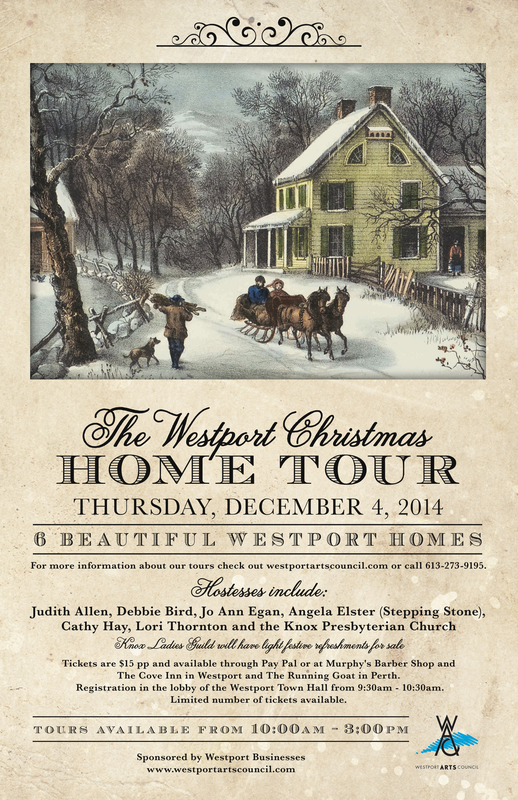 Christmas begins in Westport…with the Westport Christmas Home Tour. Don’t miss your chance to explore six exquisite Westport homes at the Westport Christmas Home Tour. With support from local businesses, our hostesses will welcome you into their beautifully decorated rooms where you will be warmly embraced in festive Christmas spirit. Limited tickets available for this popular event and are available at several retailers as well as online via PayPal. Tours are open from 10a-3pm, registration at Westport Town Hall opens at 9:30a.